A proposed California law would end tax breaks for groups that discriminate against LGBT people. The Boy Scouts should stop discriminating against gays -- if they want to save money on their taxes. Senate Bill 323 would end tax breaks for youth groups that discriminate against gays, and a campaign in support of the bill is being led by an ex-Scout who describes himself as a "straight ally," according to SF Weekly. Eddie Kurtz is behind a petition campaign that's encouraging Californians to sign on in support of state Sen. Ricardo Lara (D-Los Angeles)'s bill, the newspaper reported. The Youth Equality Act would end tax exemptions from nonprofits and other groups that "openly discriminate against gays." 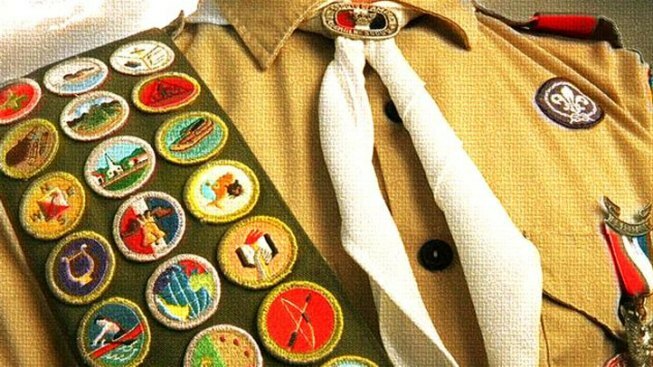 The Boy Scouts have been in the news much of late, after openly-gay East Bay teen Ryan Andresen was denied his Eagle Scout award for his homosexuality. The bill was introduced after the Scouts delayed making a decision on whether it would change its policy on allowing gays into its organization.